GM Performance :: View topic - 2019 Silverado now comes with 2x giant micro-USB connectors? 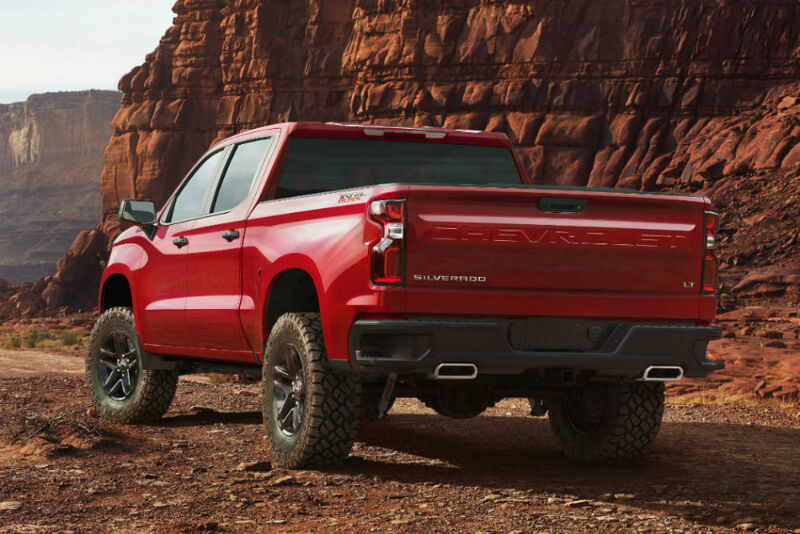 GM Performance Forum Index » Side Garage » 2019 Silverado now comes with 2x giant micro-USB connectors? 2019 Silverado now comes with 2x giant micro-USB connectors? Yeah Chevy dropped the ball on the 2019's , look at the gmc Sierra it's like they forgot they wanted fog lights so they cut the bumper and slapped them in the gap. The huge micro usb duals I can live with. But you can't even buy a RCSB! Only RCLB in the work truck package! I think Chevy is heading for trouble!